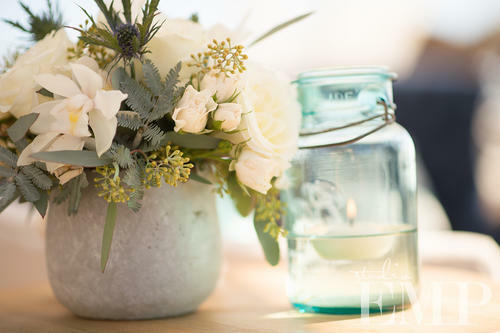 As we move closer to Spring, we’re all about light colors + pretty florals. 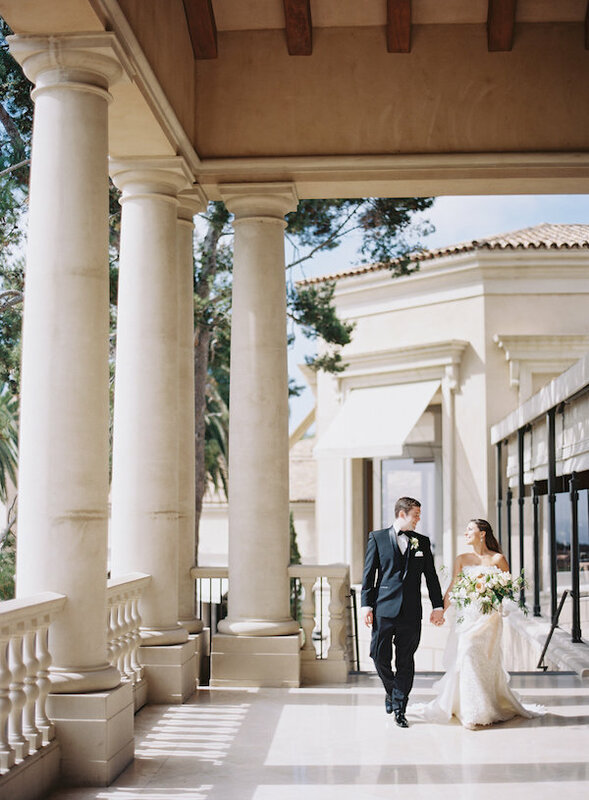 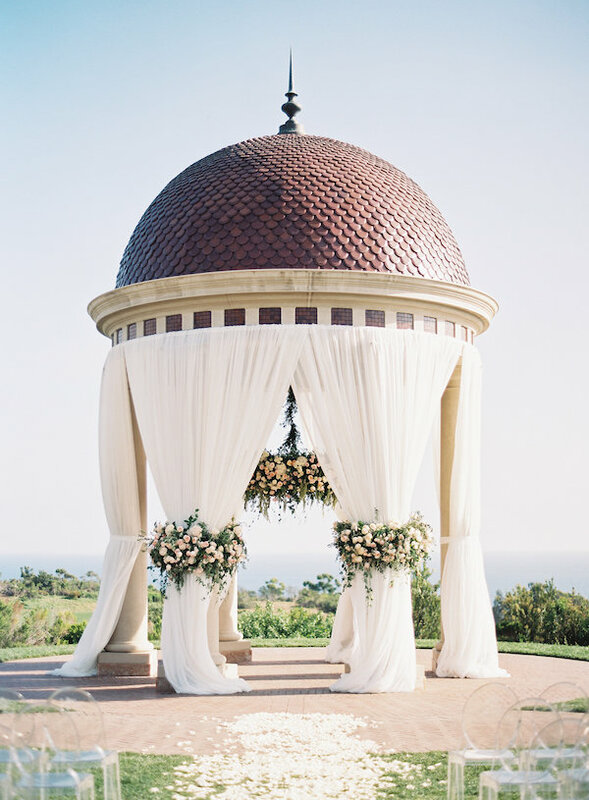 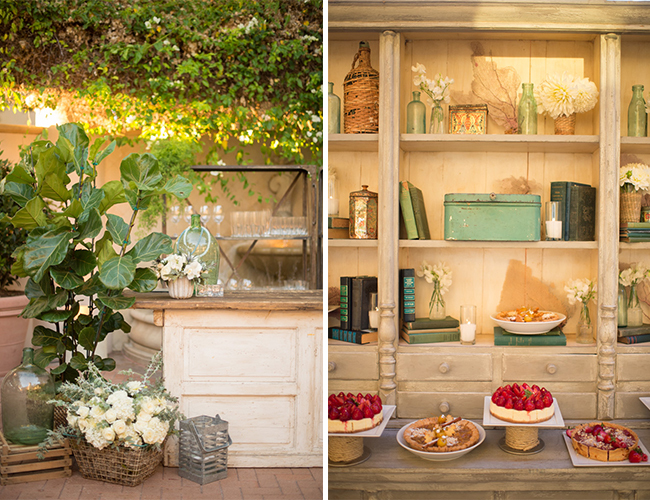 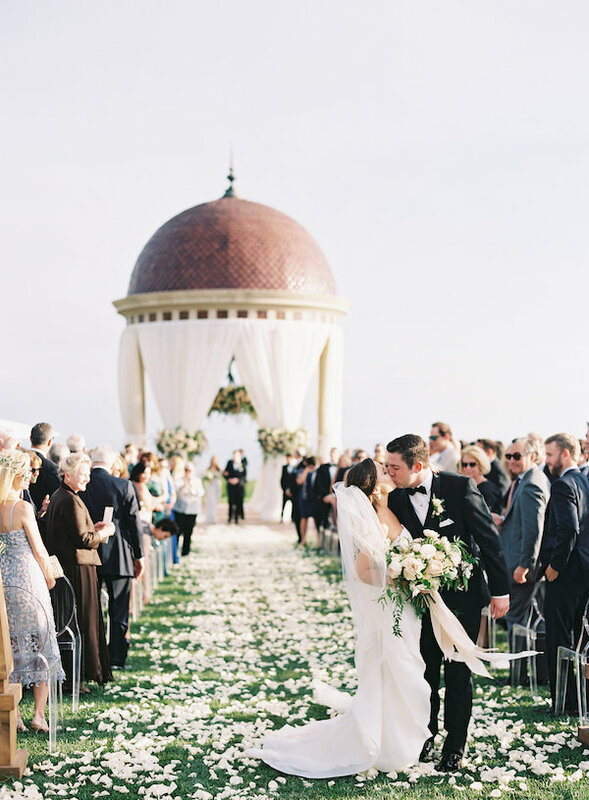 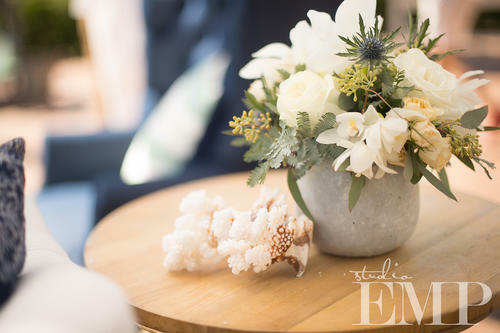 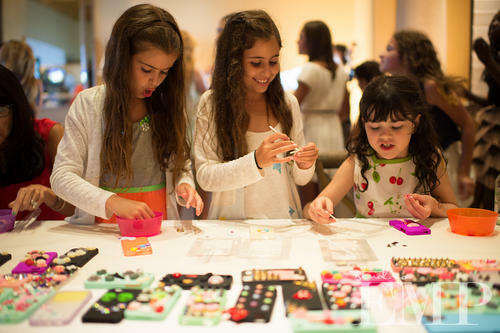 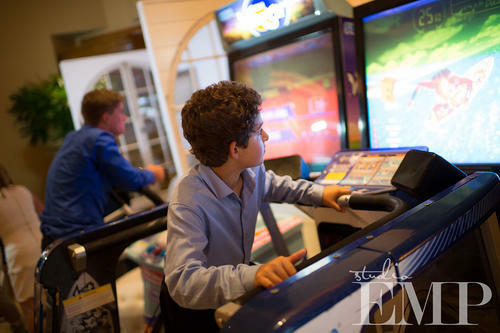 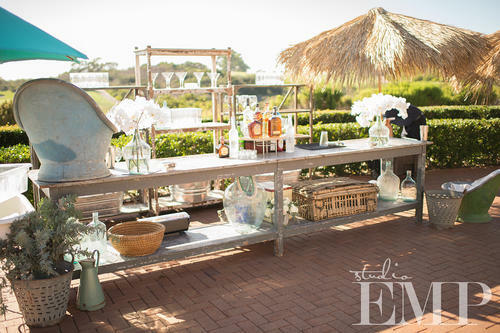 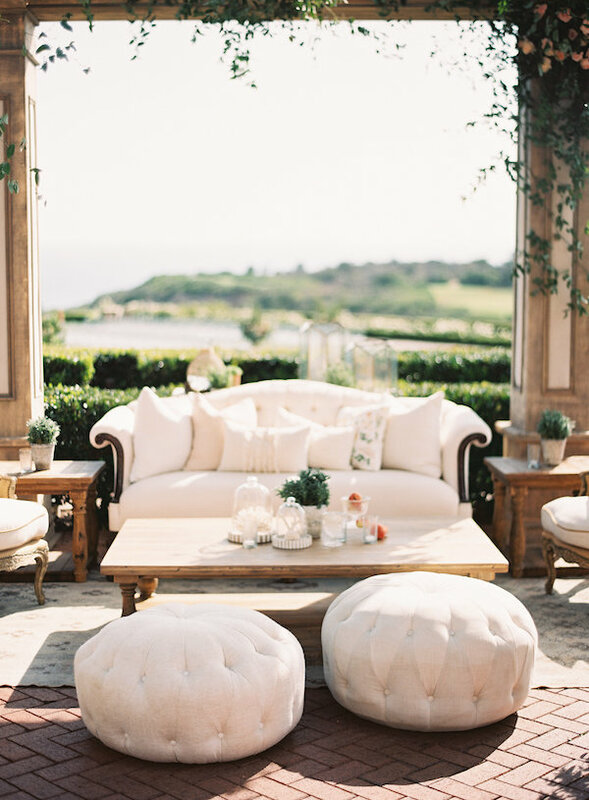 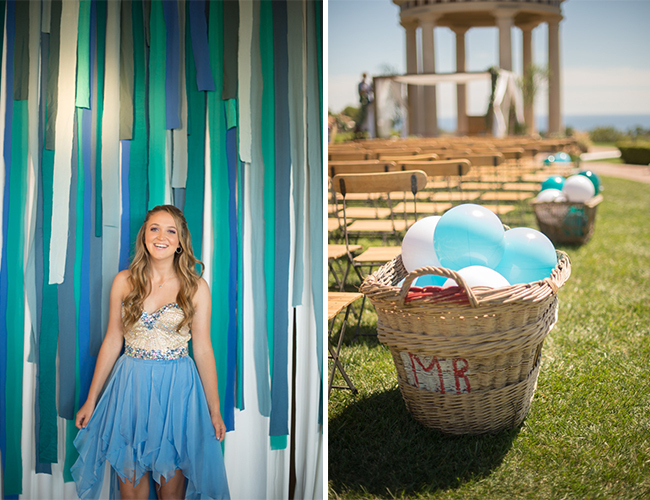 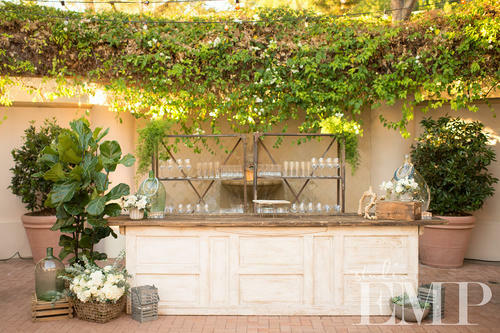 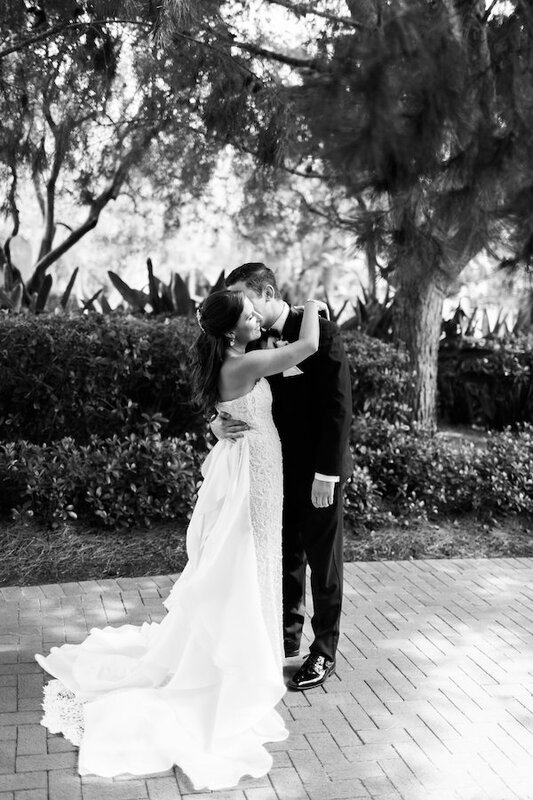 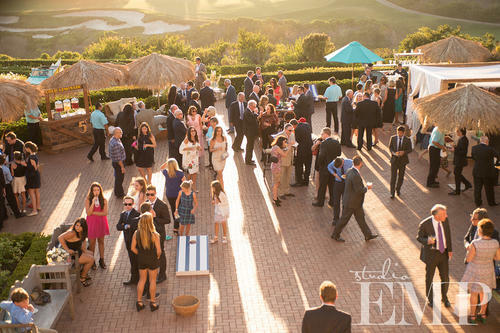 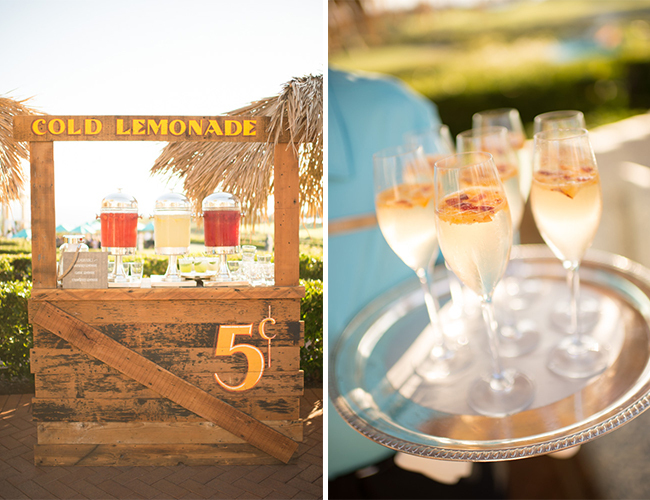 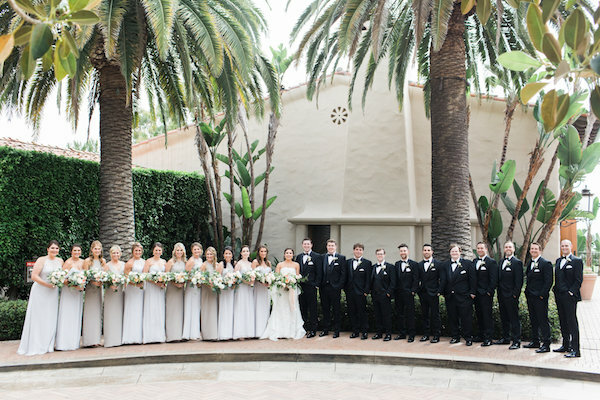 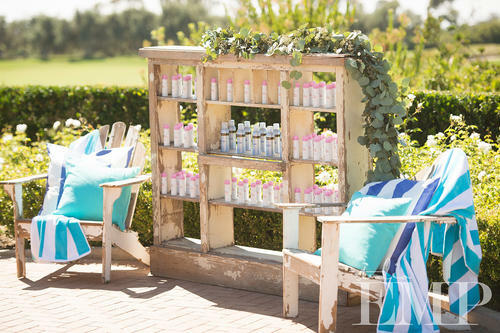 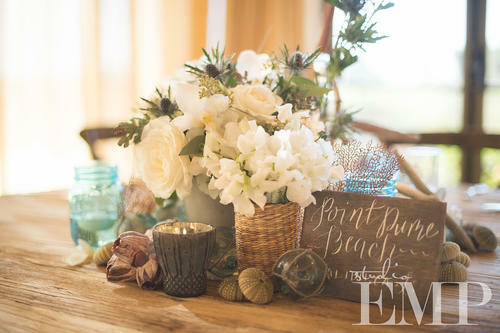 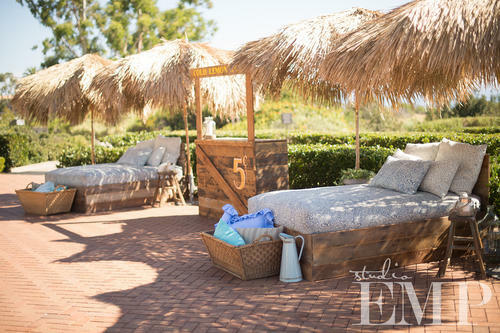 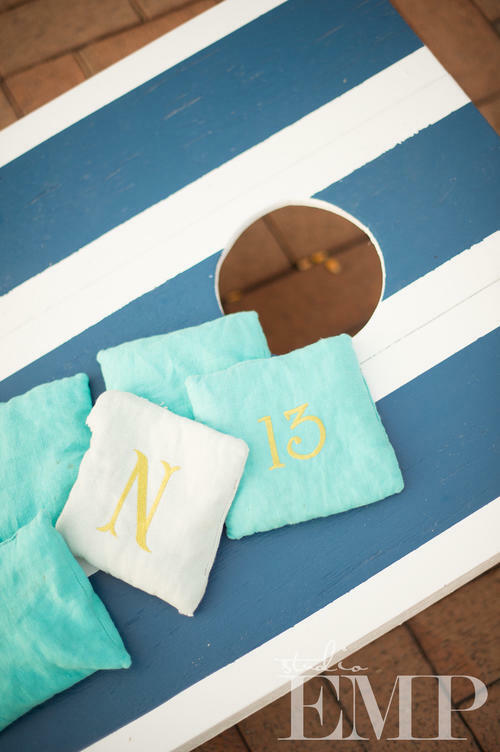 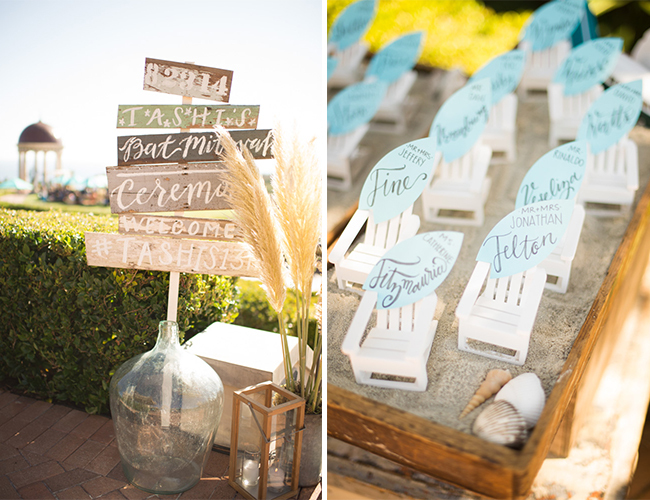 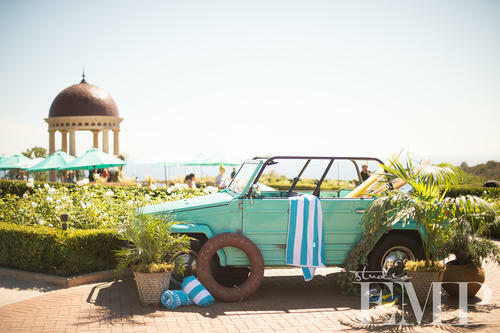 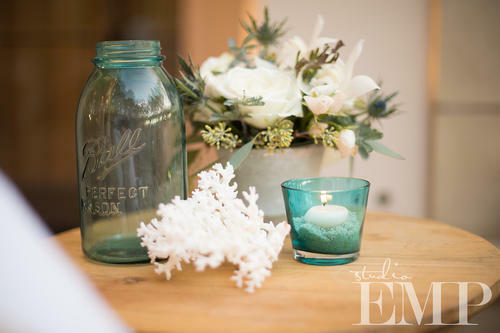 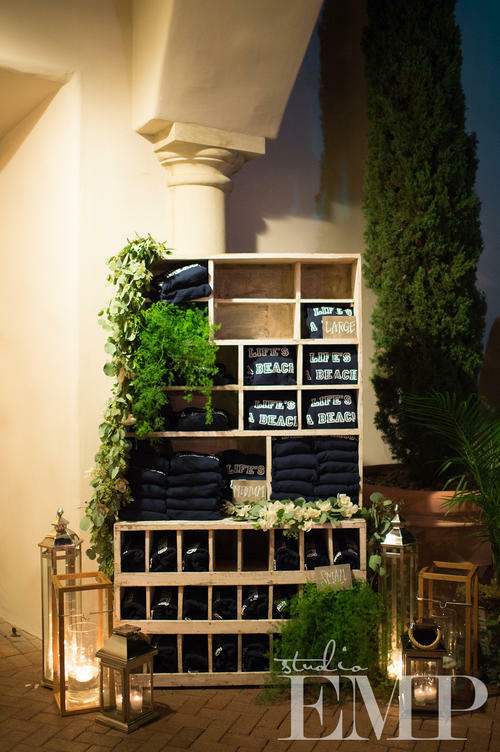 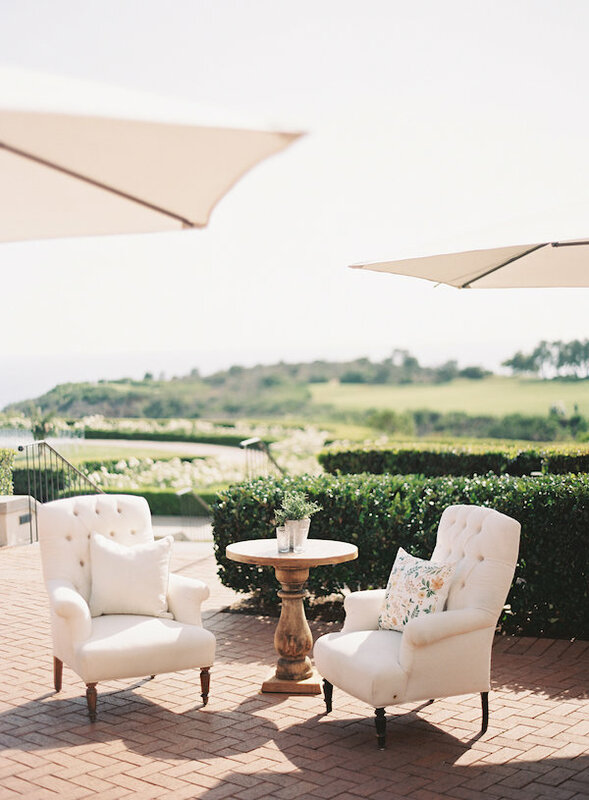 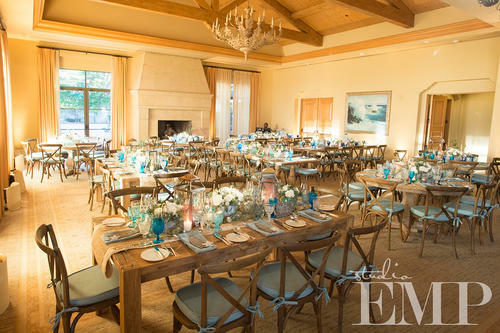 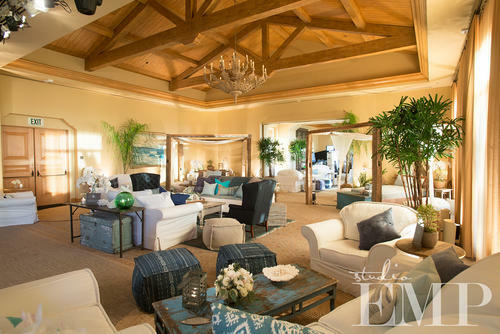 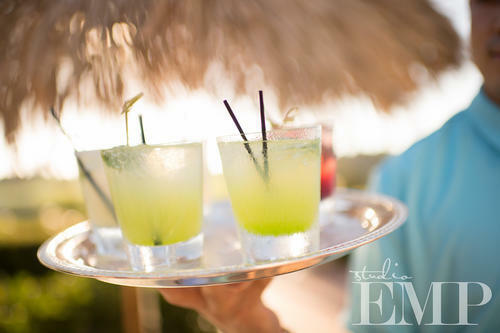 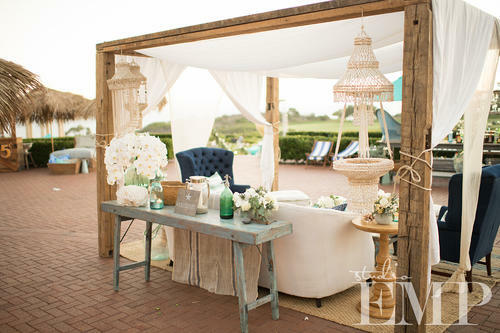 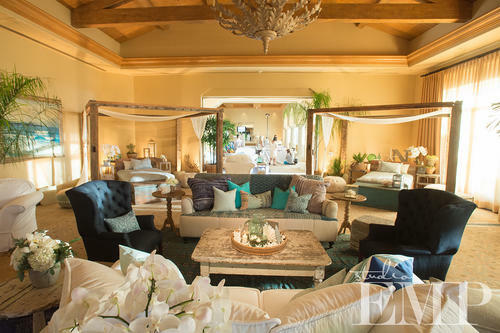 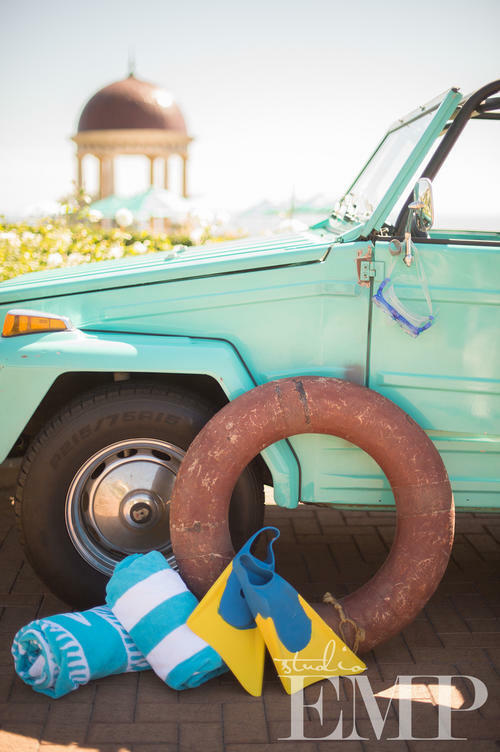 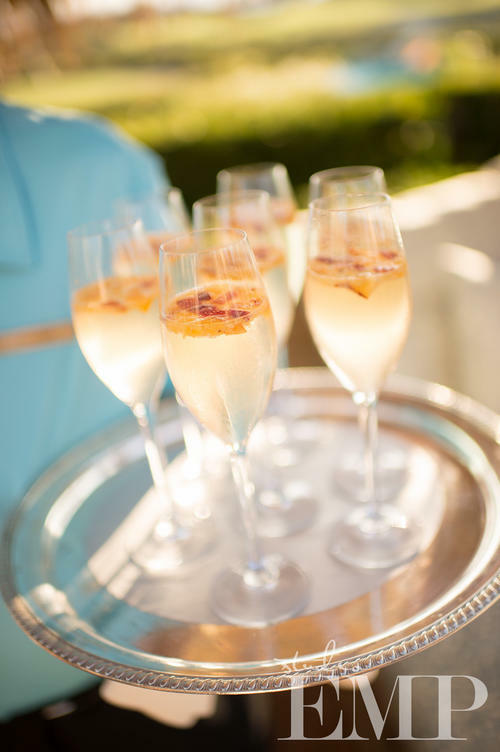 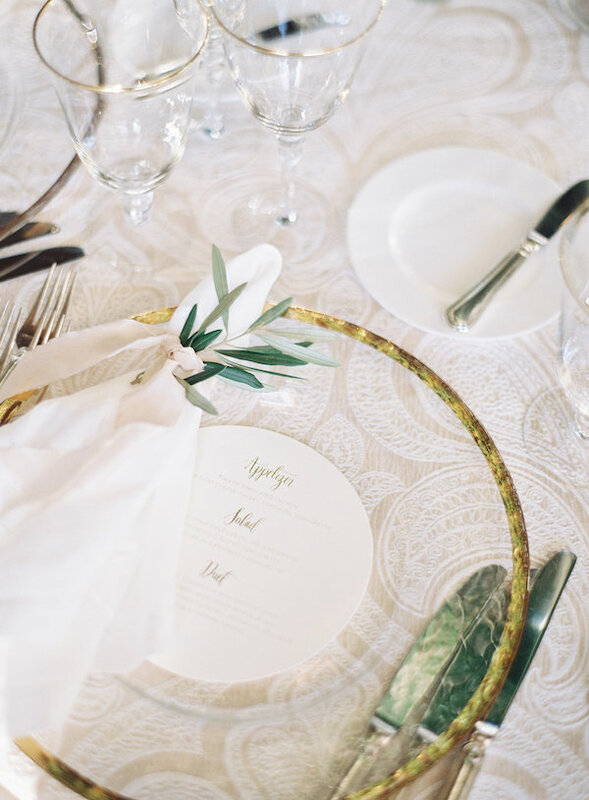 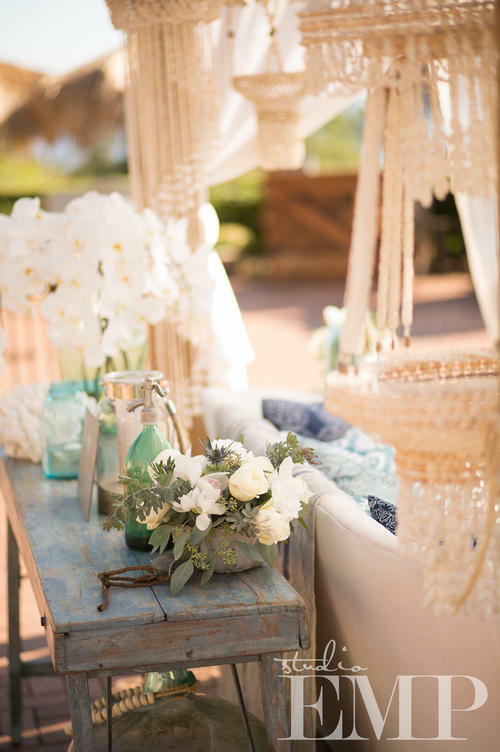 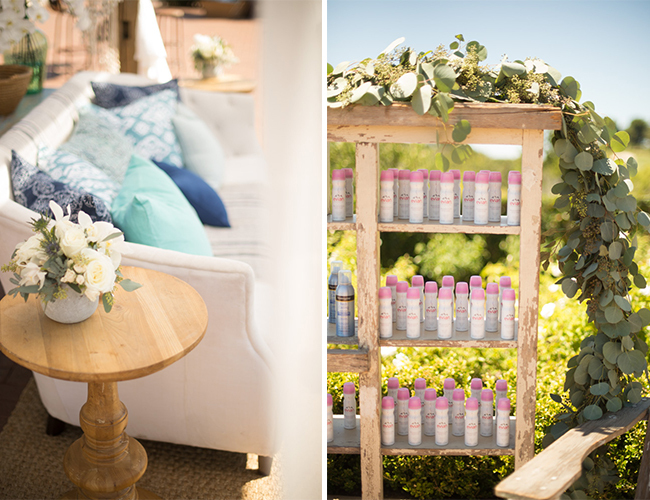 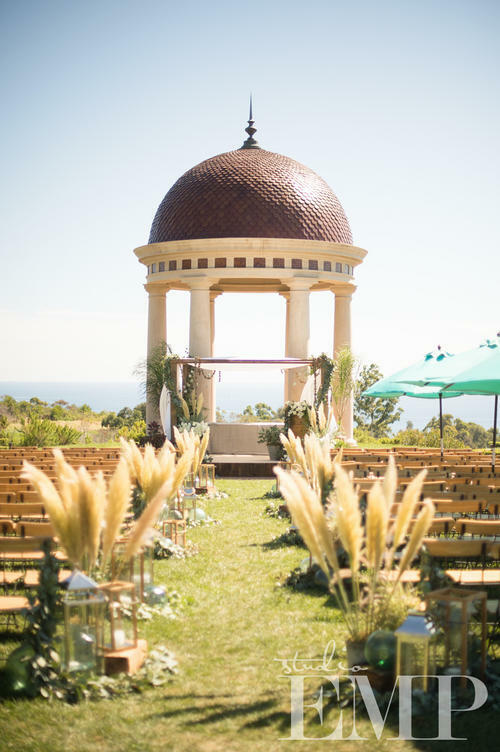 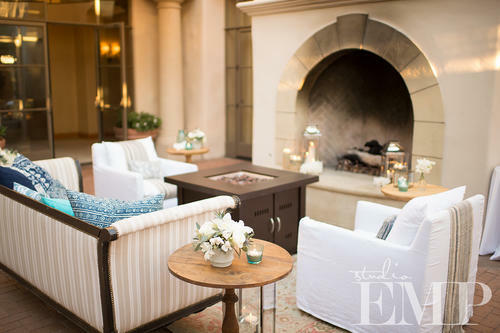 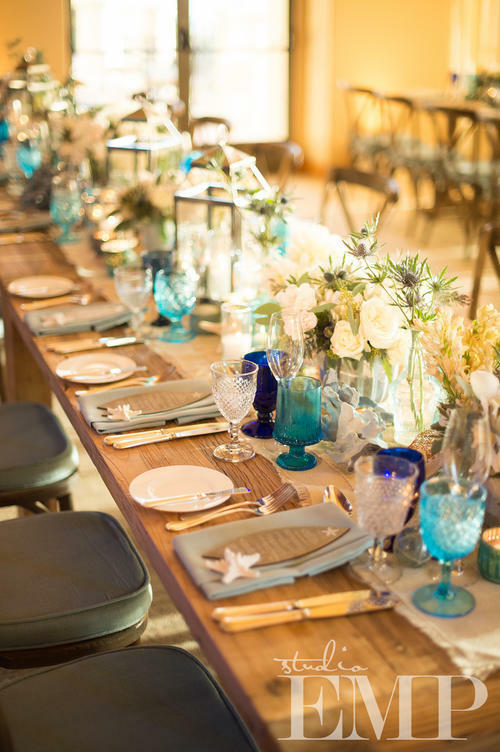 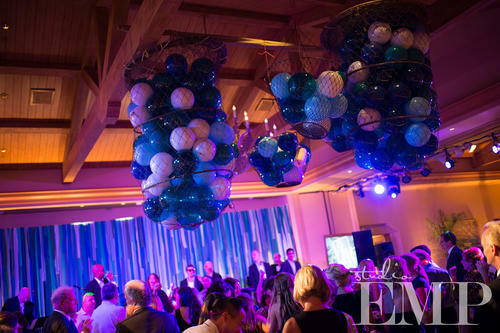 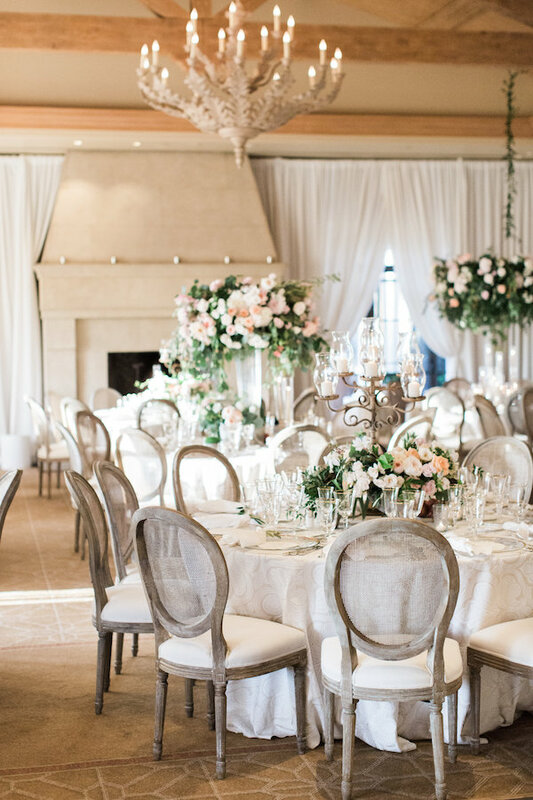 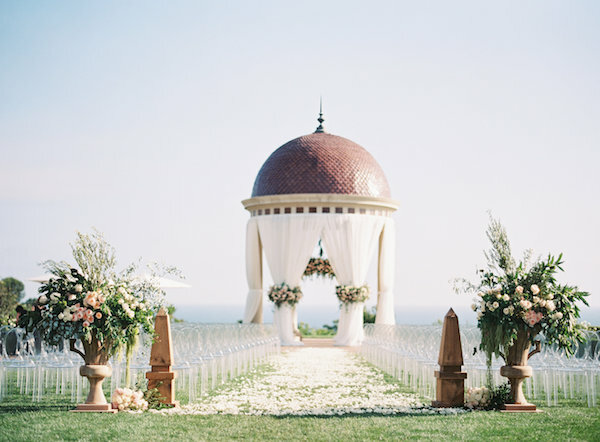 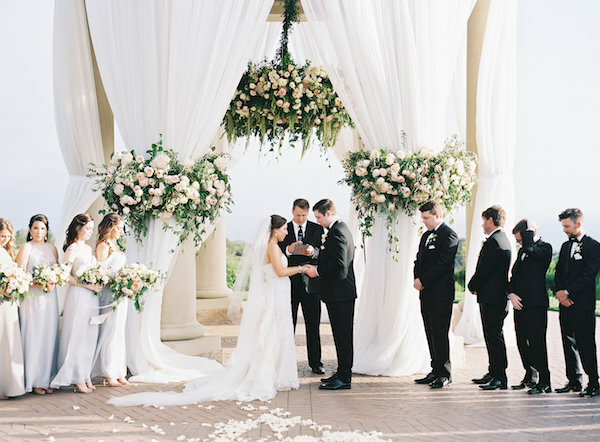 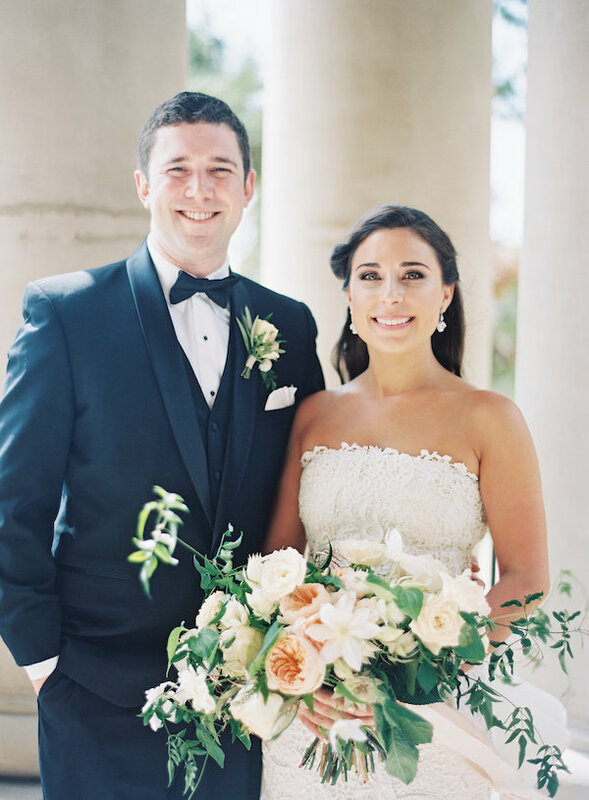 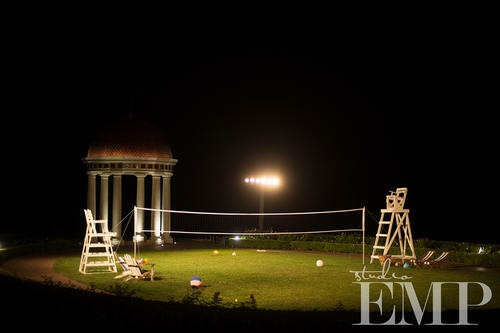 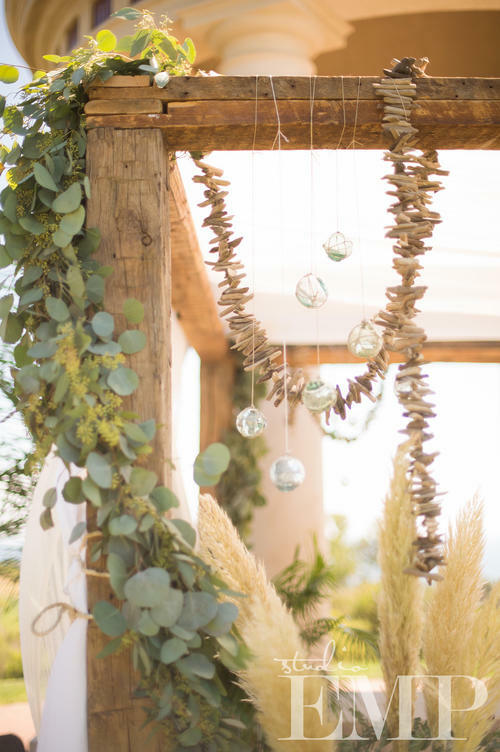 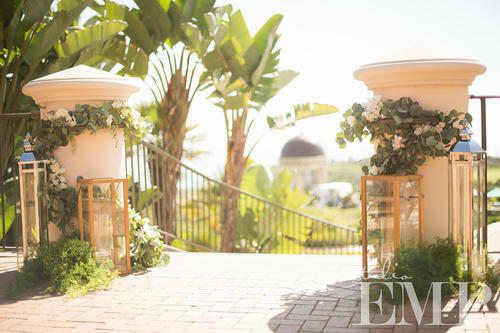 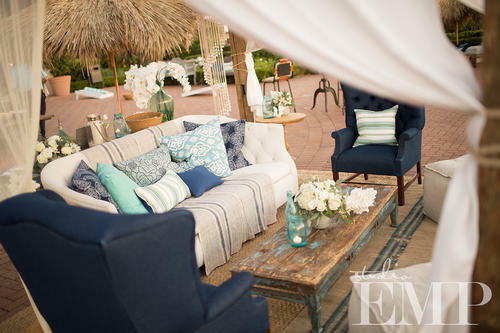 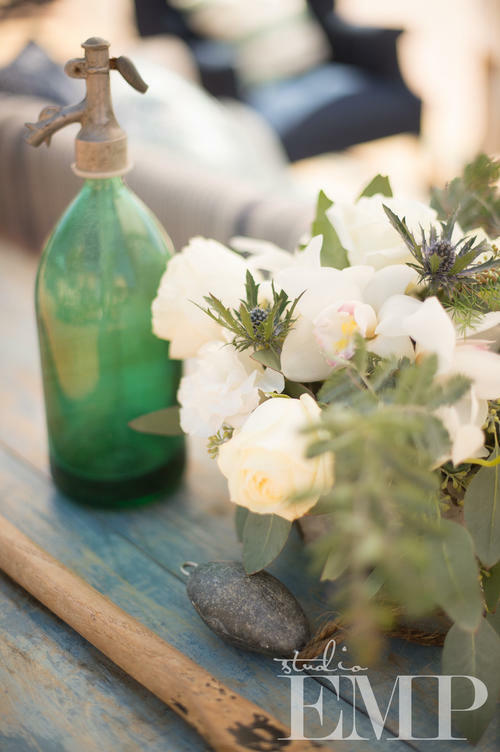 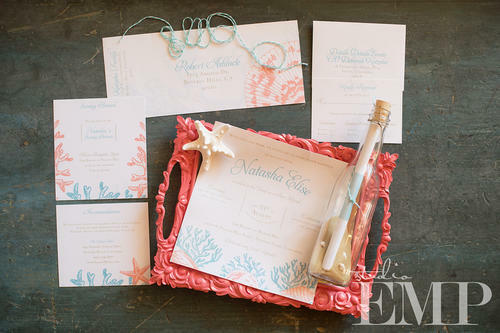 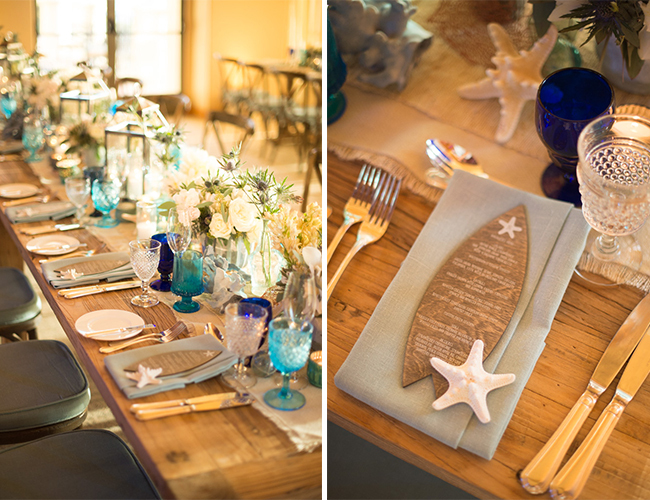 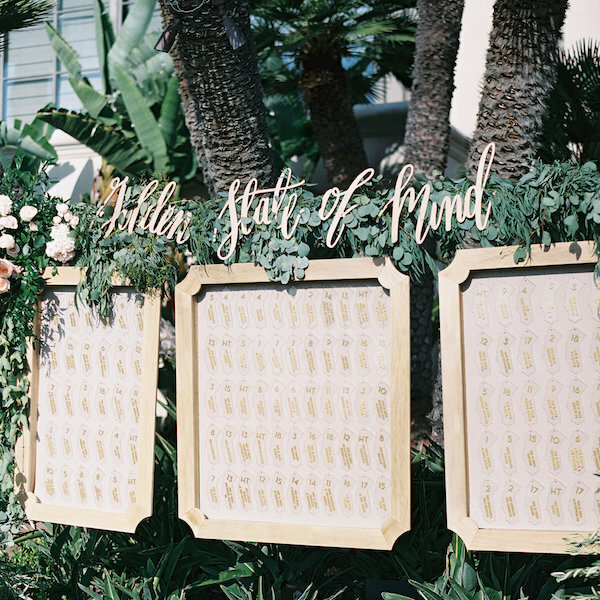 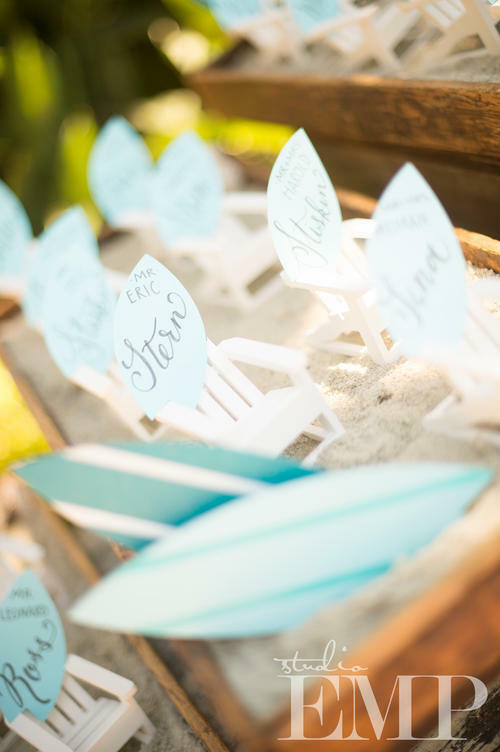 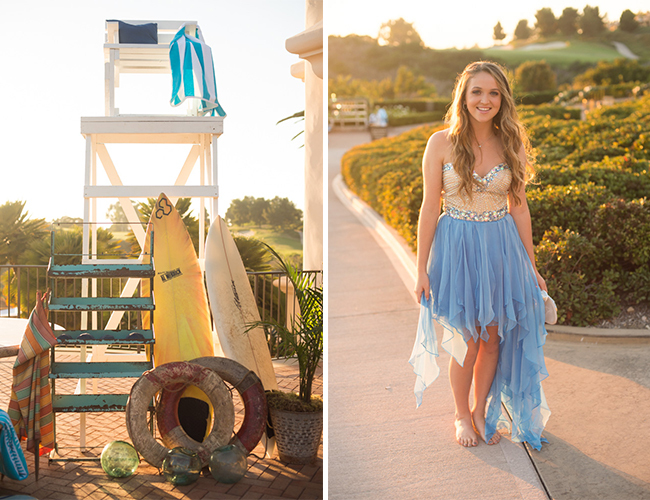 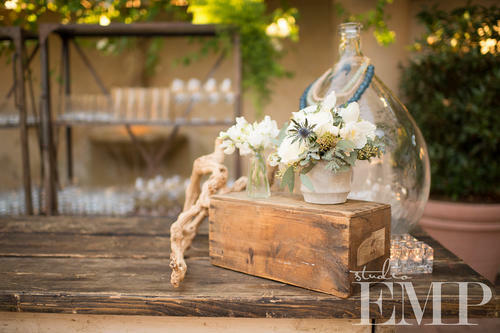 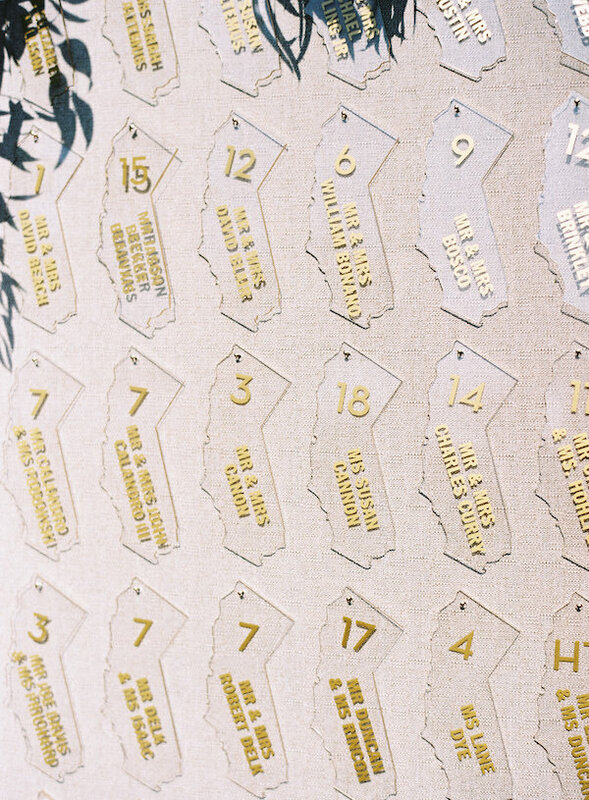 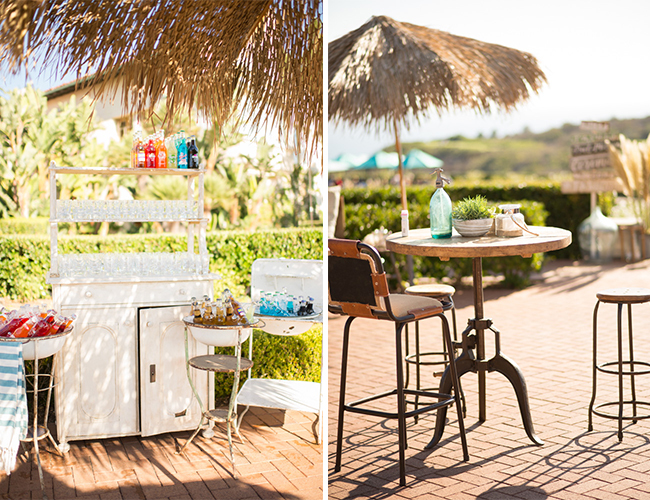 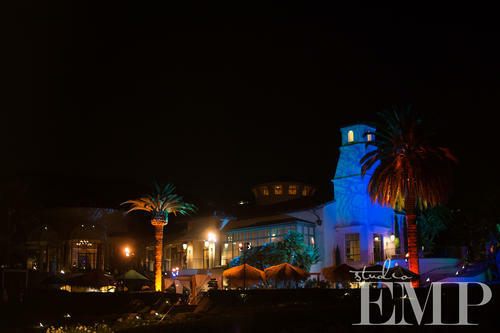 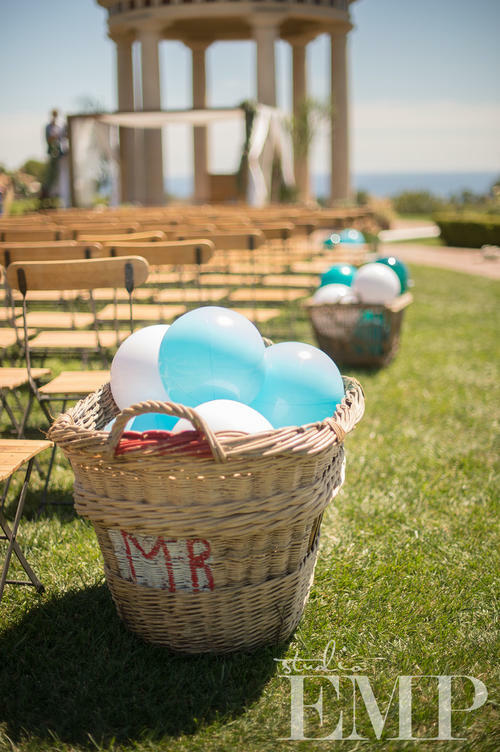 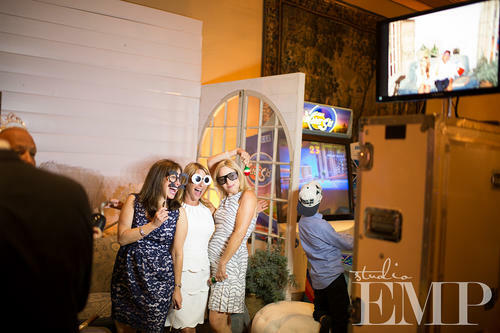 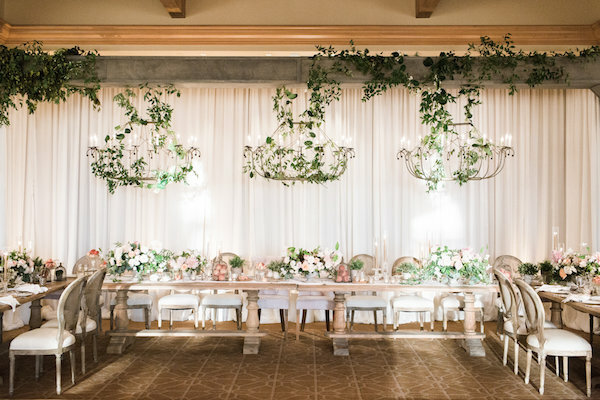 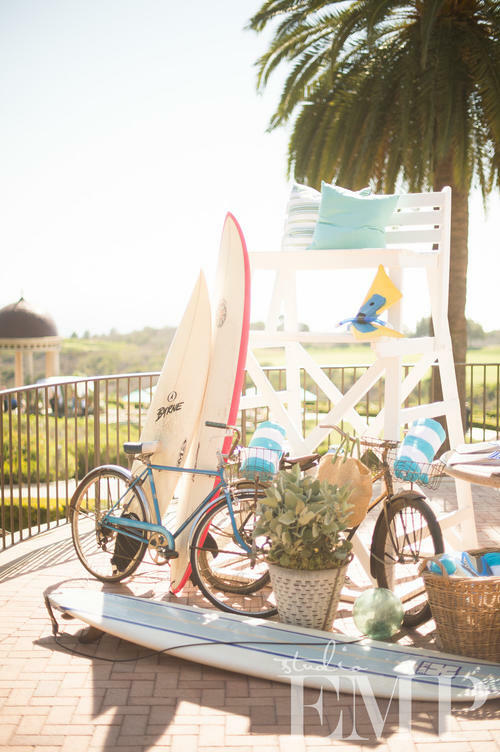 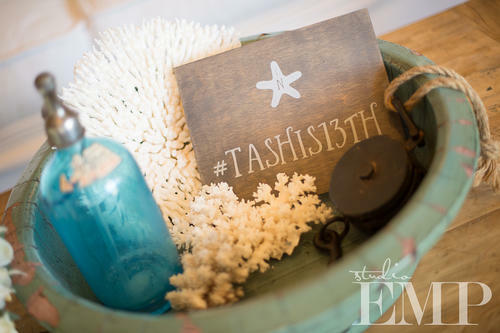 Check out this gorgeous wedding designed by Inviting Occasions at the Pelican Hill Resort. 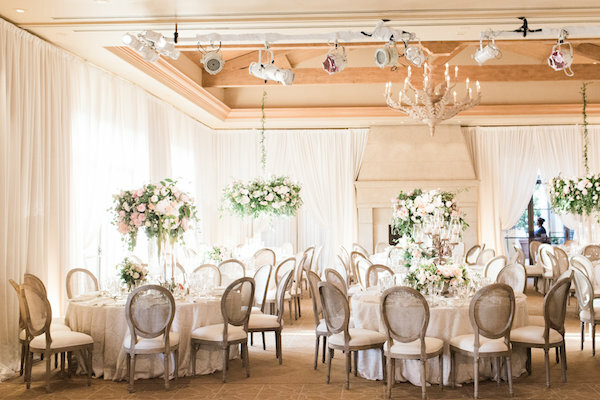 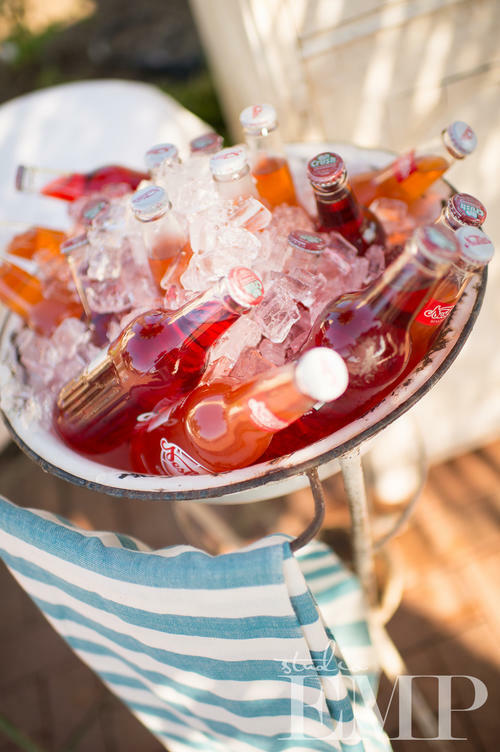 It’s nothing short of California elegance. 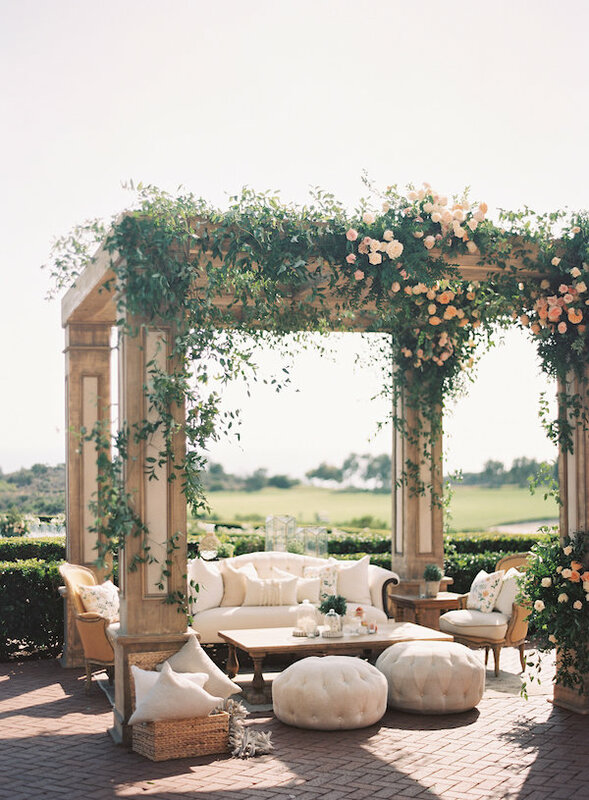 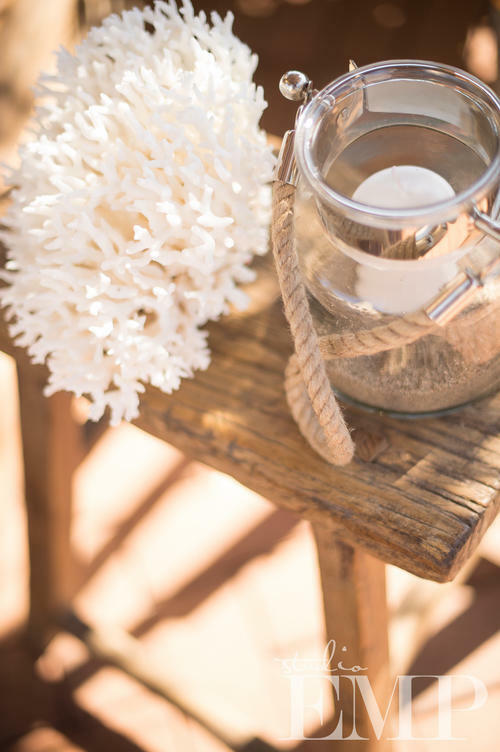 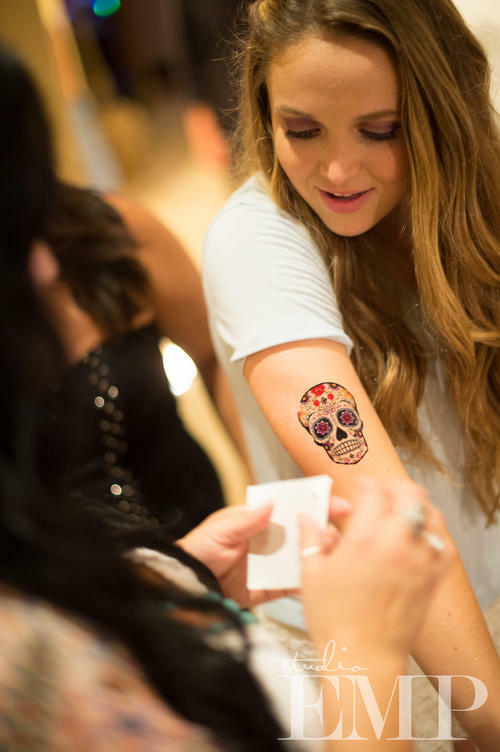 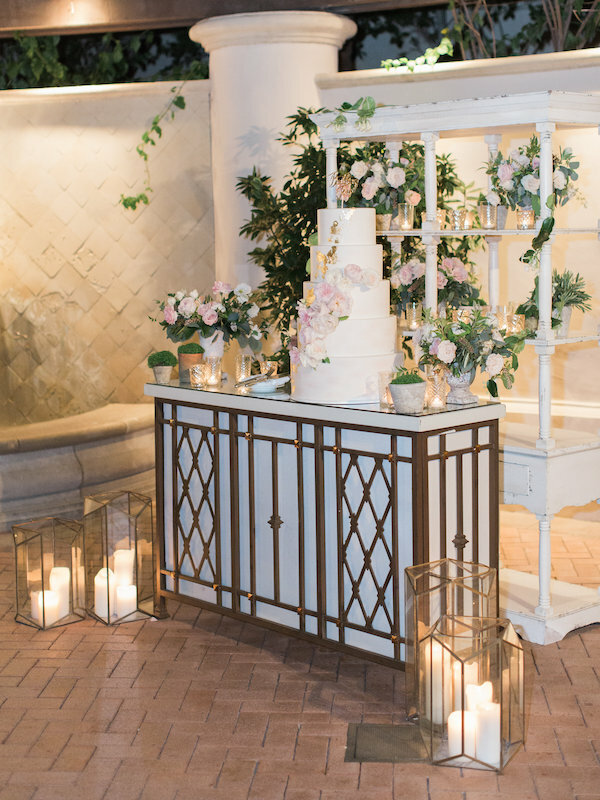 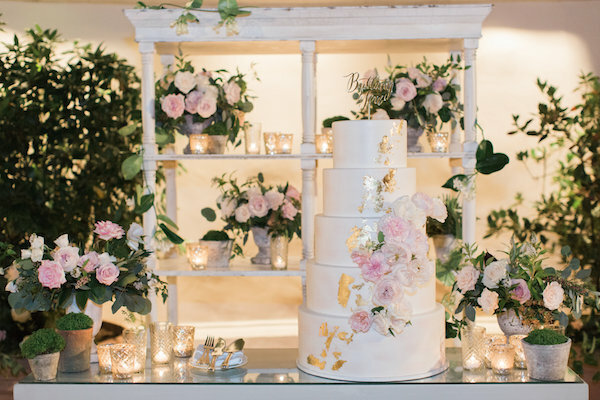 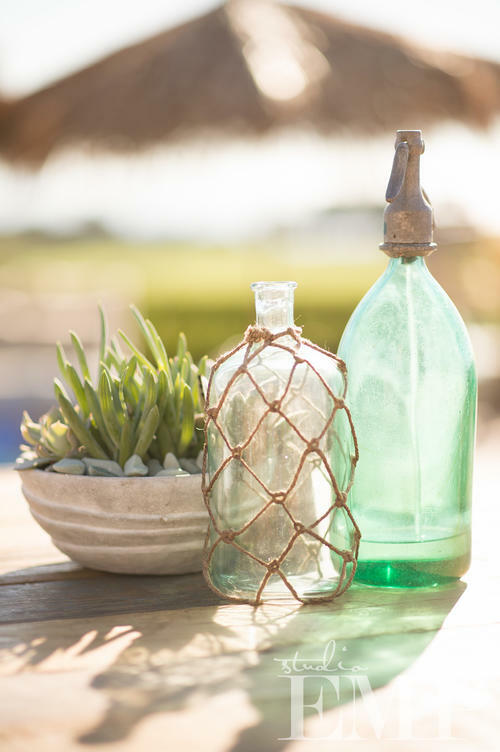 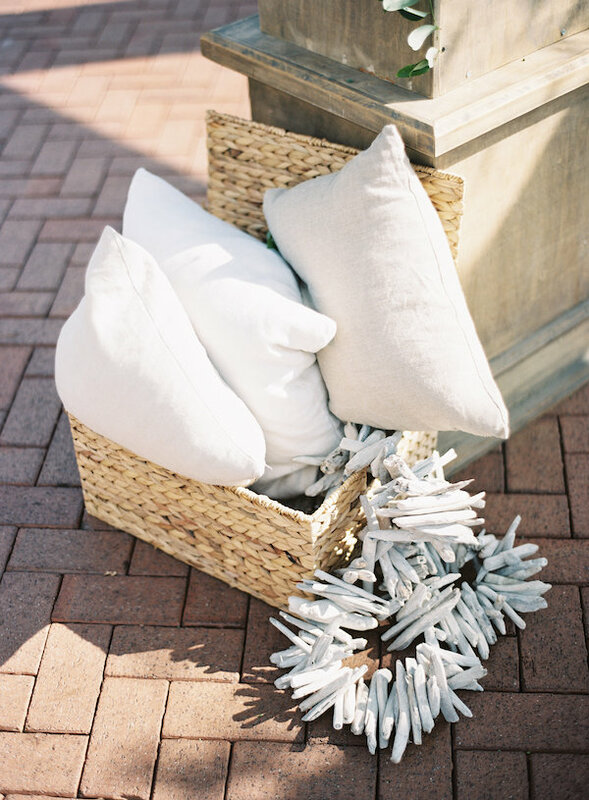 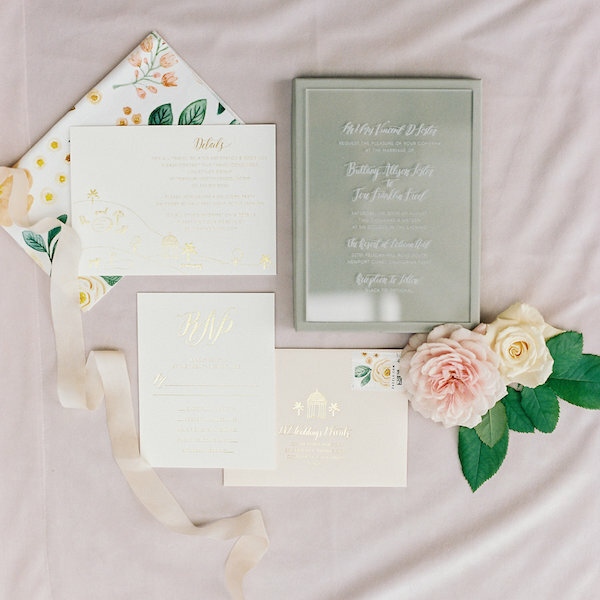 See more stunning photos by Ashley Kelemen over on 100 Layer Cake. 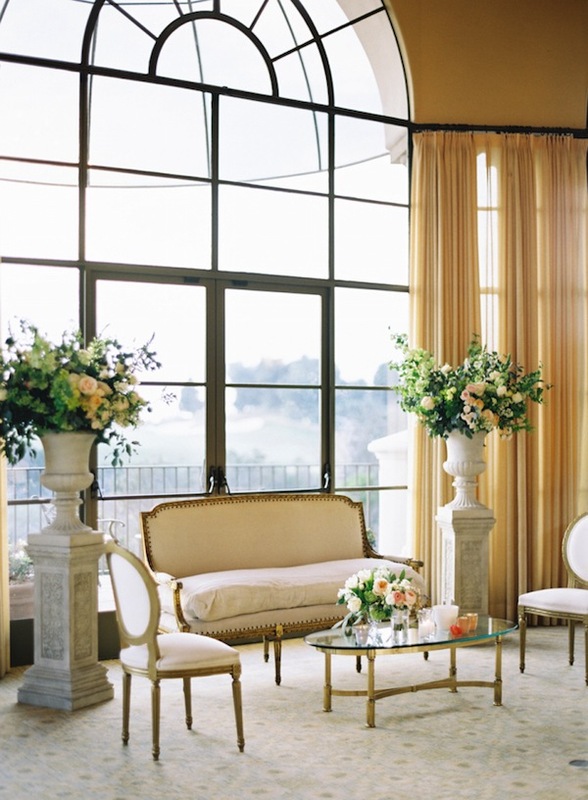 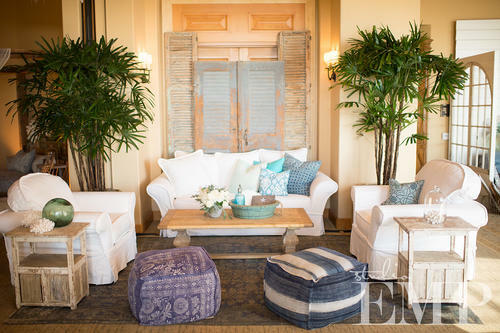 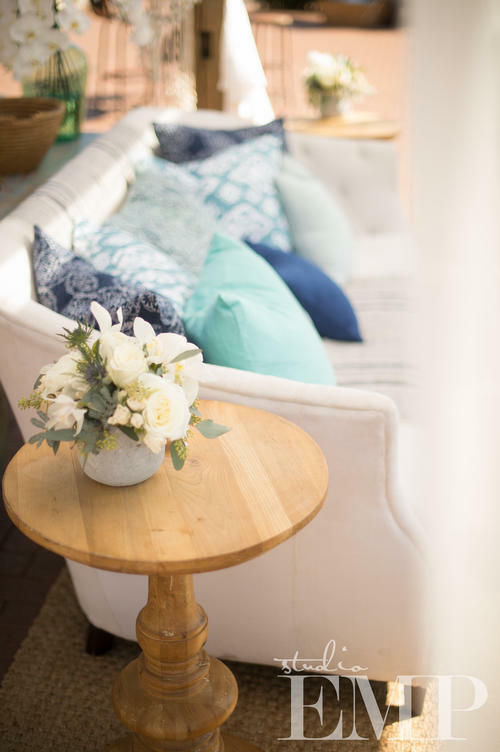 This lovely lounge vignette is simply elegant.